The attached accessory (i.e. 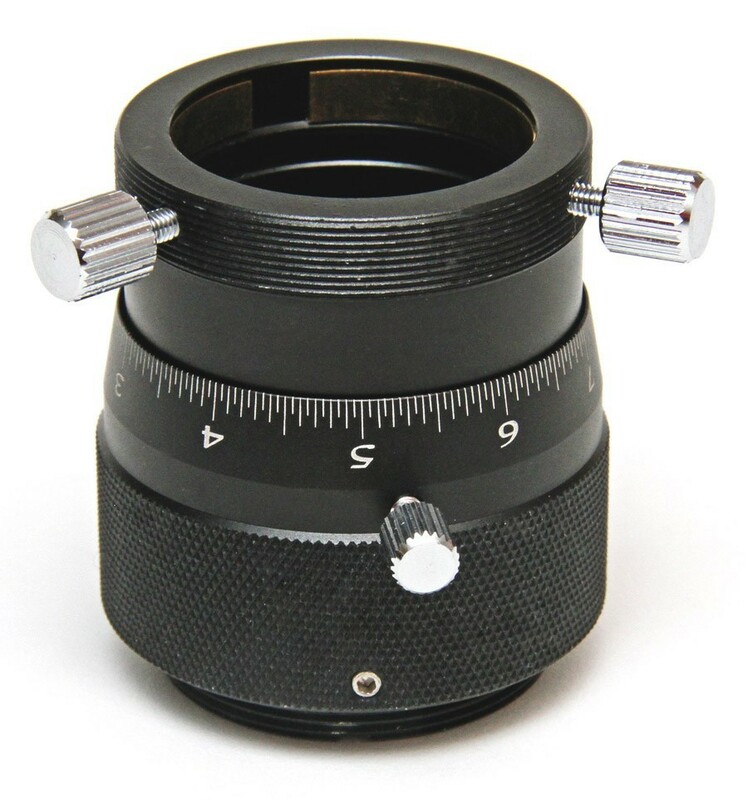 camera) stays in position when you turn the focusing as it is a non-rotating helical focuser. Telescope side thread is 31mm with 0.45mm pitch.